Cannabutter is butter infused with marijuana. 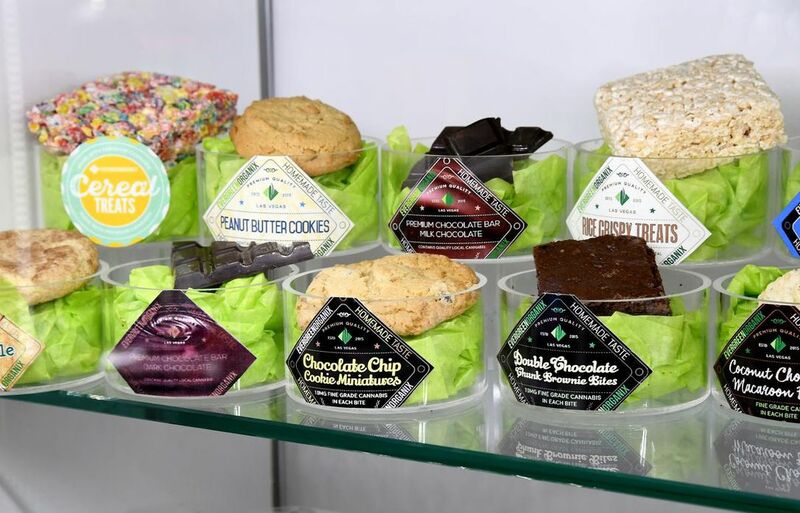 It’s the key ingredient in marijuana edibles that gives them their recreational and medicinal effects. If you want to make delicious and potent edibles, you have to make cannabutter first. With a little planning, it’s easy to make your own cannabutter at home. Here’s a step-by-step guide for making quick and easy cannabutter. Decarboxylation is an easy way to activate the THC and CBD in your marijuana. 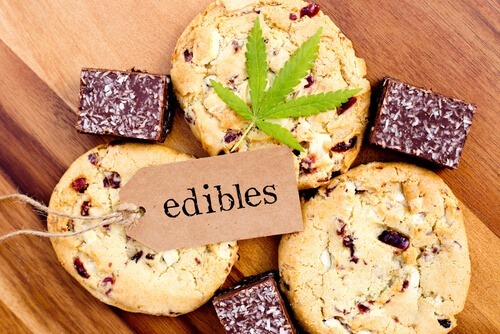 While not strictly necessary, it will result in a better-tasting and more potent product. 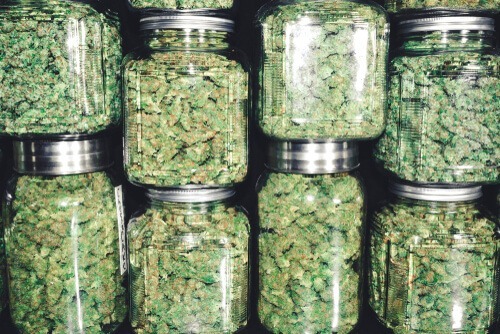 Check out our guide on how to decarboxylate your cannabis. Add 2 cups of water and 1 cup of butter to a pan over medium heat. Make sure there’s enough water to make a layer between the butter and the bottom of the pan. When the butter melts, add ½ ounce of decarbed marijuana and mix thoroughly. If you want a less potent final product, you can use less marijuana. Simmer the mixture on low heat for 2-3 hours, stirring occasionally. If the pot starts to boil, reduce the heat. Remove from heat and allow the pan to cool. Once cool, strain over a cheesecloth into a bowl. Squeeze the cheesecloth to release any leftover cannabutter. Place the mixture in the fridge overnight. The butter will rise to the top and harden. Use a fork to separate the butter from the water, and place into a container for storage. You can use the cannabutter in recipes just like you would regular butter. Why Does Marijuana Make You Paranoid?